It seems rather fitting that today we are sharing this recipe, as today would have been Grandad's 93rd birthday and this is one of his specialties! And honestly, we know he is not with us, but there hasn't been a day over the past year and a half where we haven't thought of him or felt he was by our sides; especially when in the kitchen. 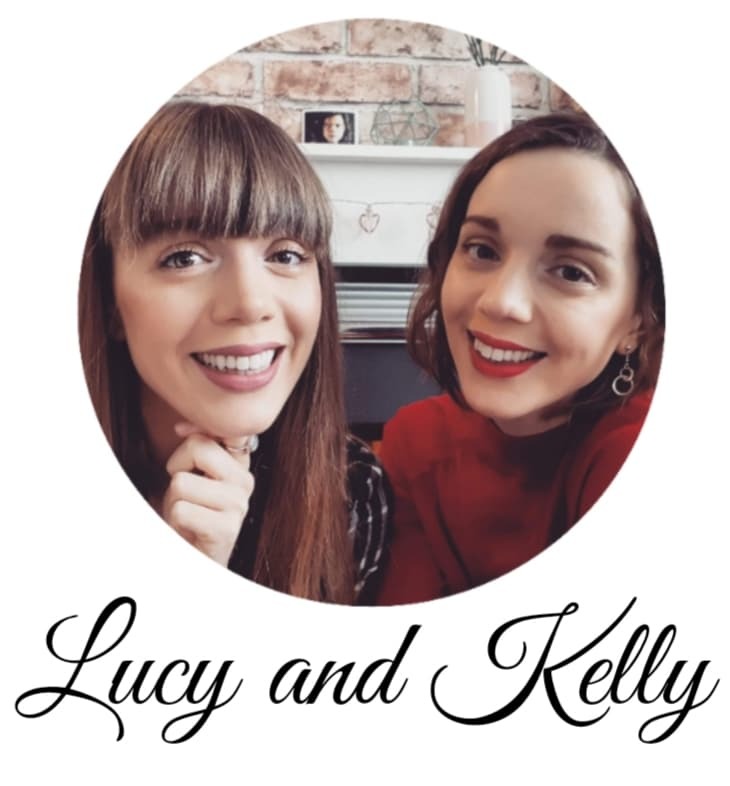 One day last week I was sat at my kitchen table editing when five hours into writing I felt in need of a little break from the screen. So I looked to the pictures I have on my kitchen wall of my Grandad and our days cooking together and decided I wanted to make 'the little golden breads' he used to make when we were kids. It had been a while since we made them, in fact I don't think we have ever done them before without Grandad or since we were teens, but that wasn't to stop me. They are really quite simple to make and so much fun to eat. In a bowl dissolve your yeast with the warm water. Add one cup of flour, 1/2 tsp of salt and 1 tablespoon of sugar and mix until combined. It should still be quite watery. Cover it will a tea towel and leave for two hours. After two hours, the mixture will have expanded. Now add another 1/2 tsp of salt, 1 tablespoon of sugar, two cups of flour and the egg. Combine and knead until who have a dough. Cover with your tea towel and leave to rise for one hour. After one hour, split your dough into twelve balls. Pour vegetable oil in a medium size saucepan, just enough to cover the dough and heat. Flatten your dough so you have small discs, but don't completely squash them. When the oil is hot, place your Pasta Fritta in and allow to turn golden brown before flipping and doing the same to the other side. Put some kitchen roll on a plate to soak up the excess oil and sprinkle with powdered sugar. When the kitchen began smelling like Nanna and Grandad's house I squealed with glee and performed some kind of happy jig right there in my kitchen. I was so excited and have since made them again to the delight of my family. 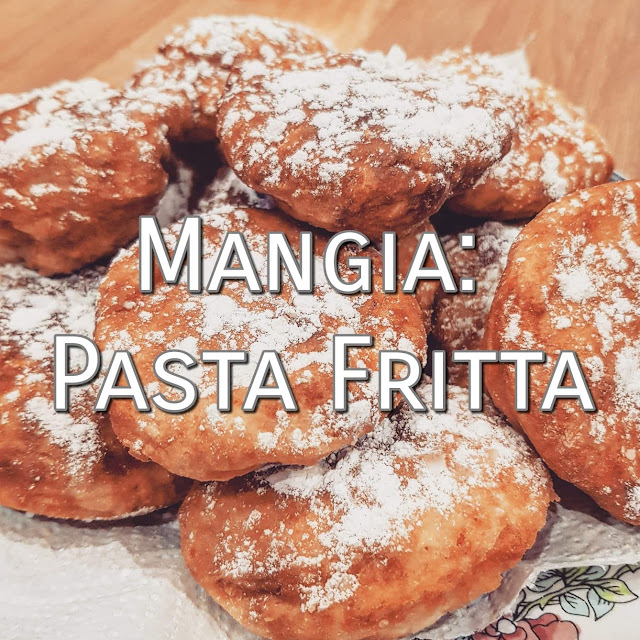 In Italy, Pasta Fritta is usually served plain as a starter, but I love to have the delicious golden bread with powdered sugar, like a doughnut and Grandad would also make them like mini pizza's with tomato and cheese. These you couldn't technically call Pasta Fritta, however it's just an extra touch for us. Furthermore, in the picture above the pizza versions we made were baked, so again, not exactly Pasta Fritta but our Mum wanted to try them without being fried. The dough was perfectly fluffy and scrumptious for a pizza base. Bake at 180 degrees until lightly golden and be sure to turn them over. Have you had Pasta Fritta before?